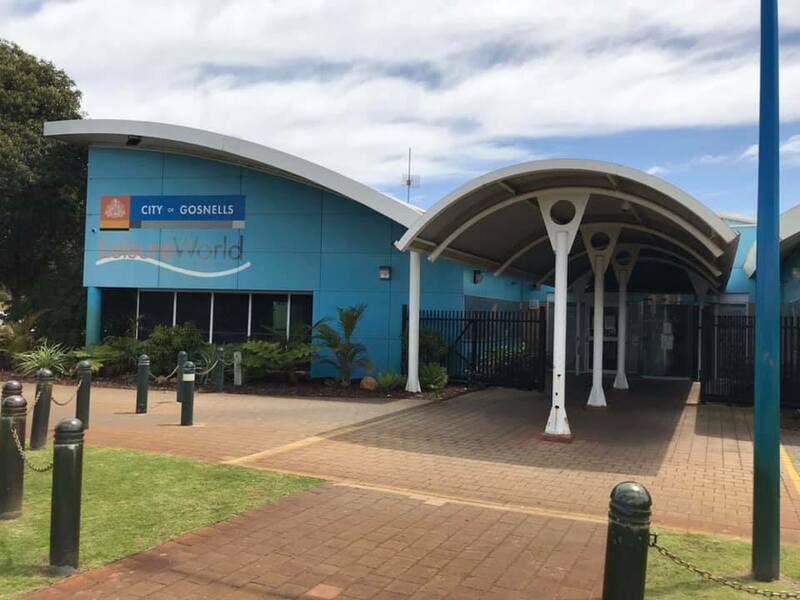 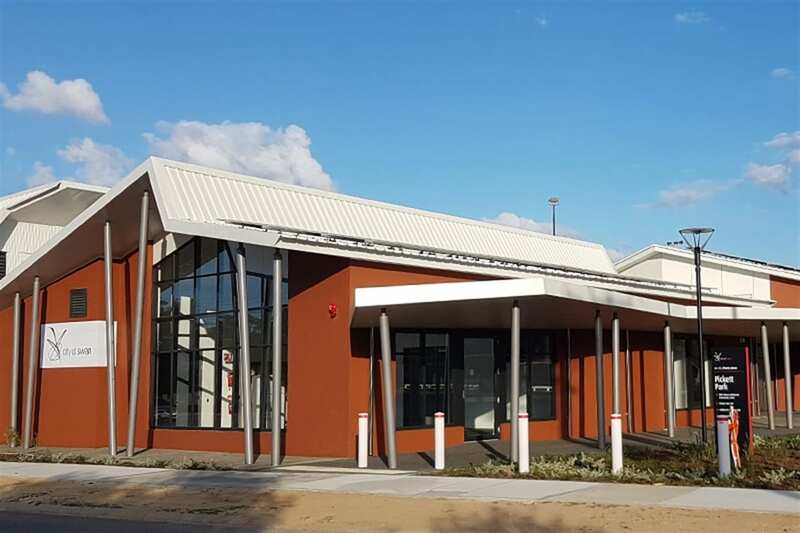 Leisure World is a smaller swim centre located on the border of Gosnells and Thornlie. 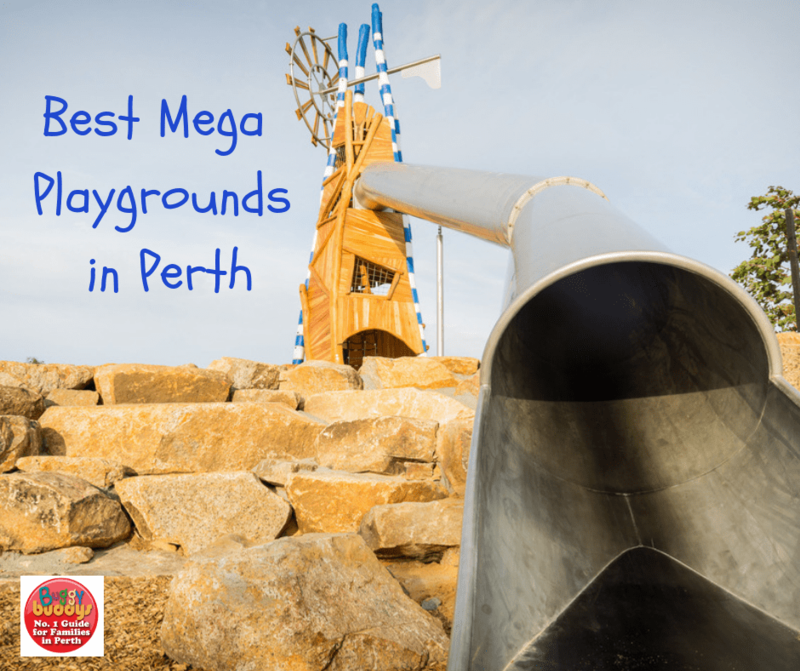 The pool has family friendly areas that are great for young and old. 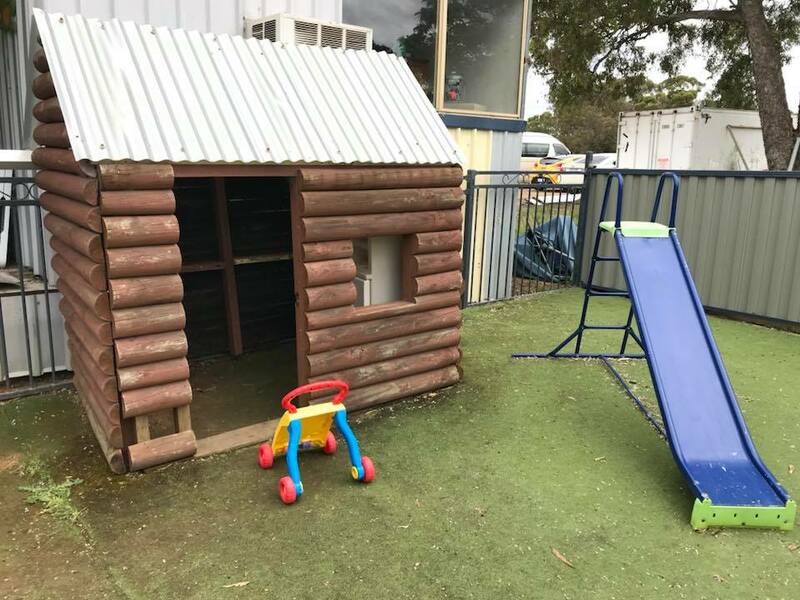 The Mean Bean Diner is a family-friendly roadside cafe with a gated play area in the heart of Bullsbrook. 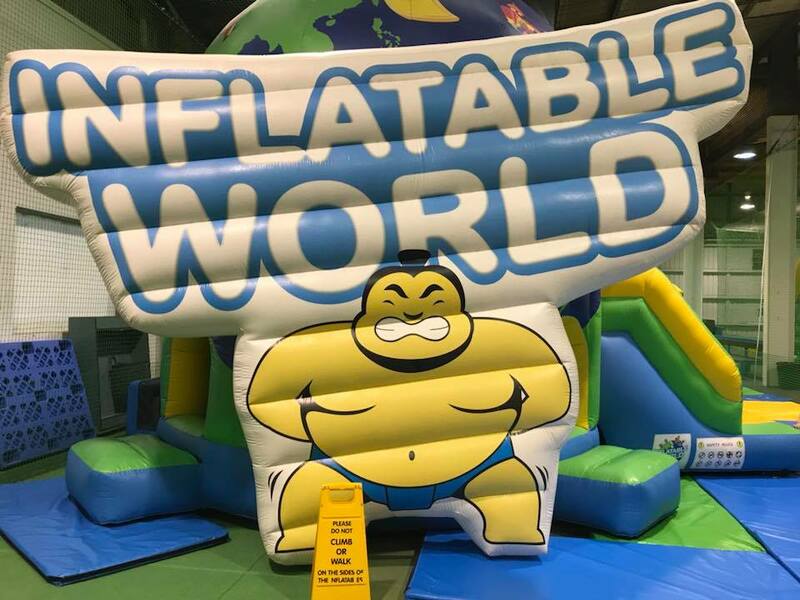 Inflatable World In Shenton Park an indoor play centre made up of bouncy castles and inflatable obstacle courses with a section suitable for tiny tots up to active teens and adults. 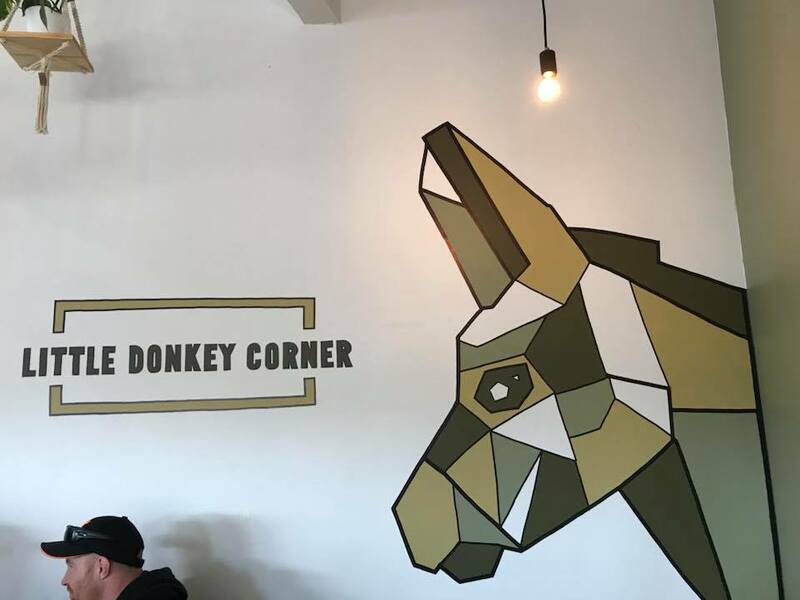 Little Donkey Corner is the newest coffee shop on the block for the Tuart Hill/Yokine area. 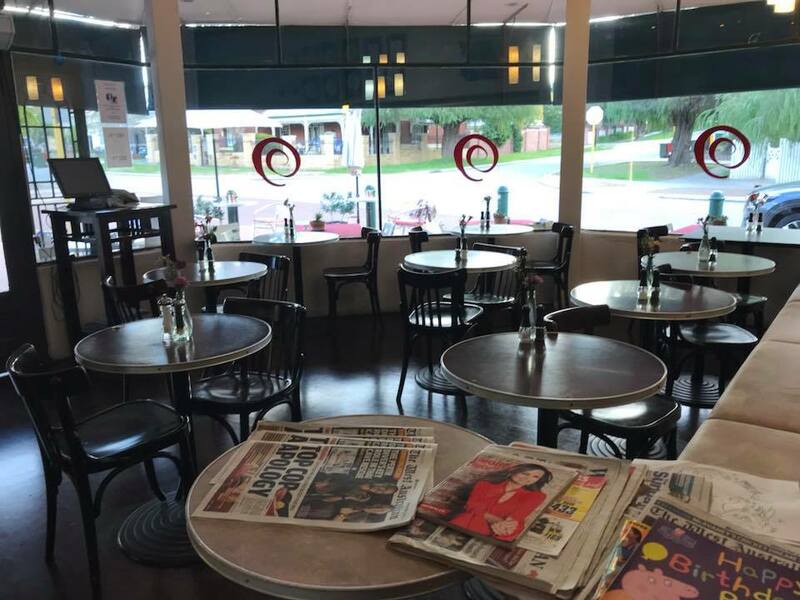 It is a charming new addition with a kids menu. 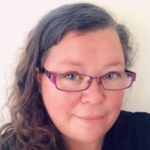 If you’re looking for family-friendly events and activities for the month of September, then Buggybuddys has you covered with a list of events that is bound to have something to interest everyone. 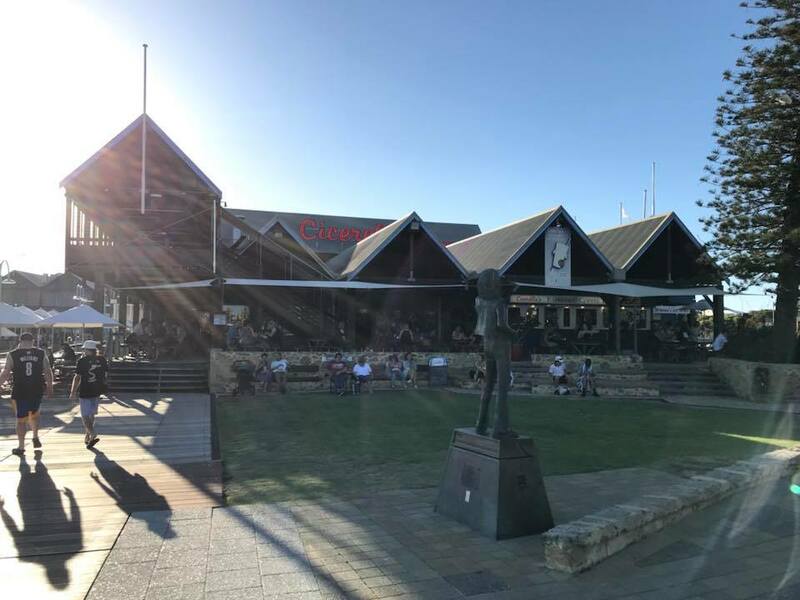 If you’re looking for a way to treat Dad this Father’s Day, then Buggybuddys has a list of family-friendly events and experiences he is sure to enjoy. 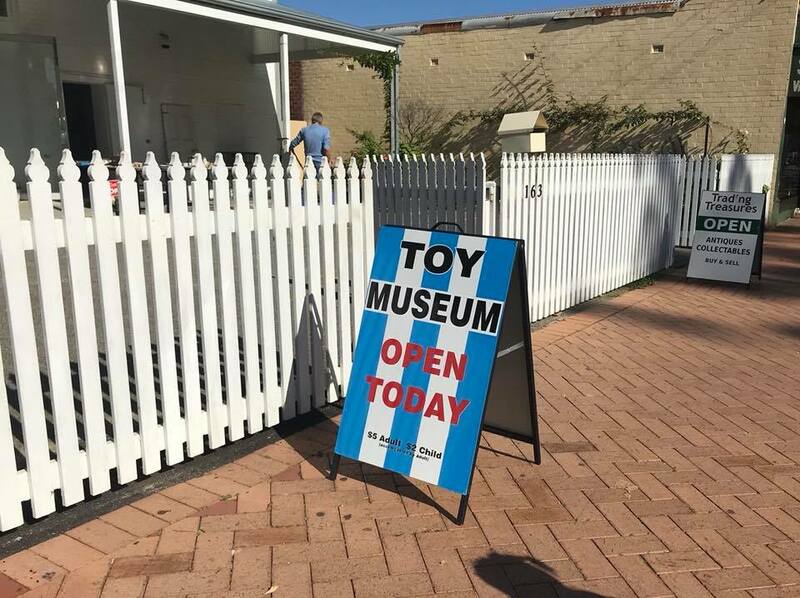 Tucked away in the rear of a small unassuming antique shop in Guildford is a treasure trove of toys known as the Trading Treasures Toy Museum. 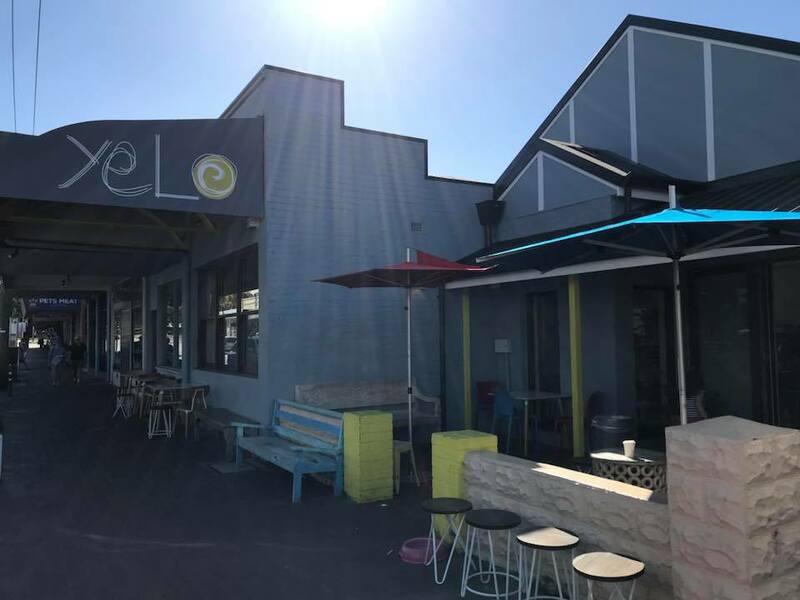 Yelo is a hip, vibrant cafe based in Perth’s inner city suburbs with a fun kids corner and family-friendly food options. 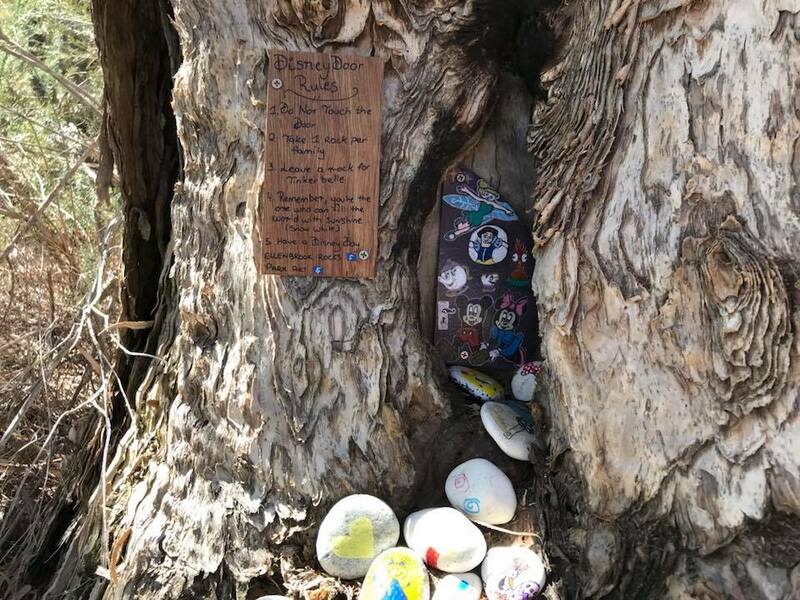 In parks around Ellenbrook, a series of colourful fairy doors have been popping up! 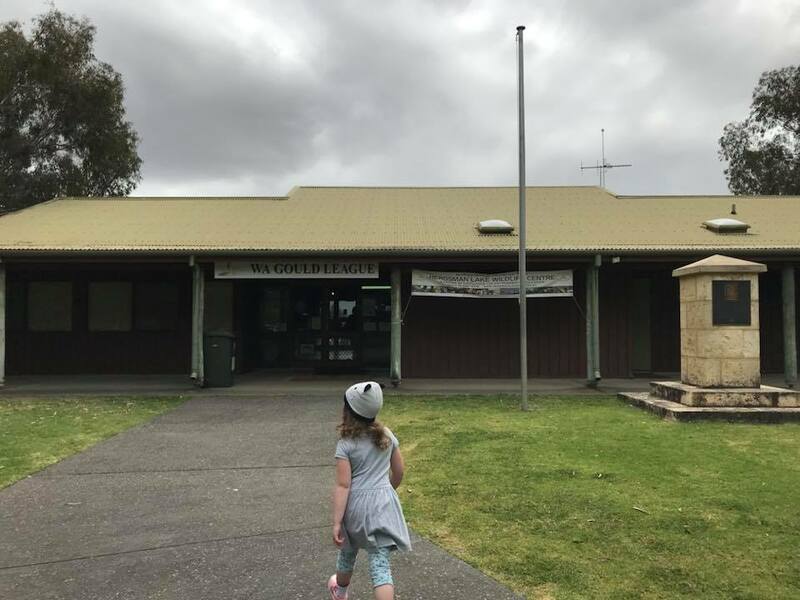 Miss 3.5 and I took the opportunity to explore some of them this week.